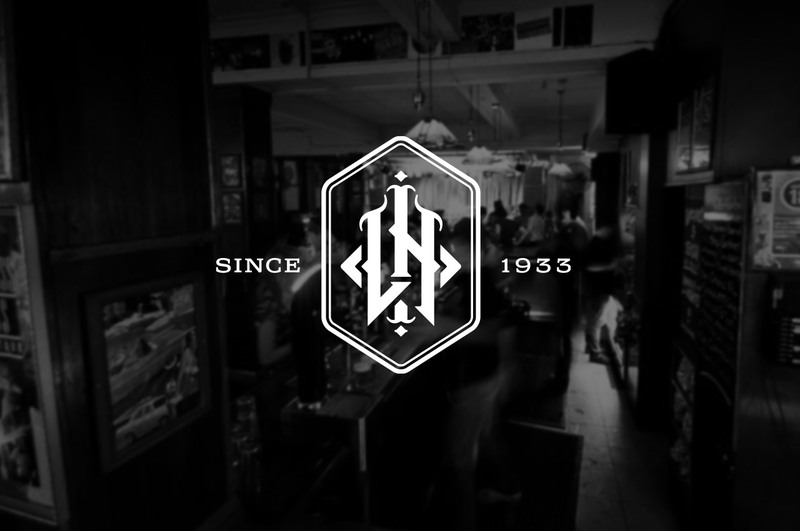 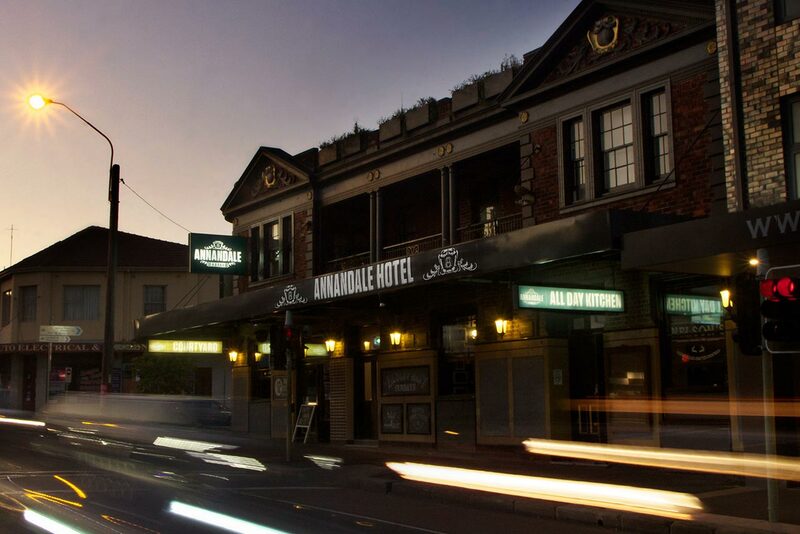 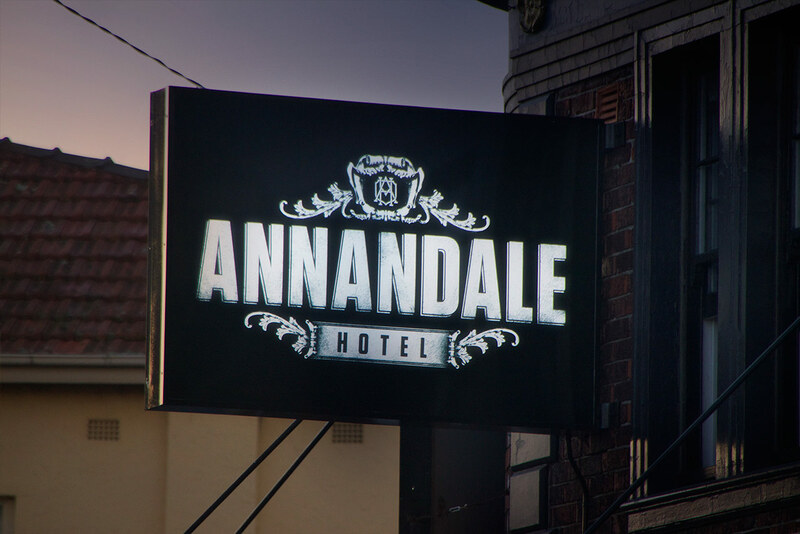 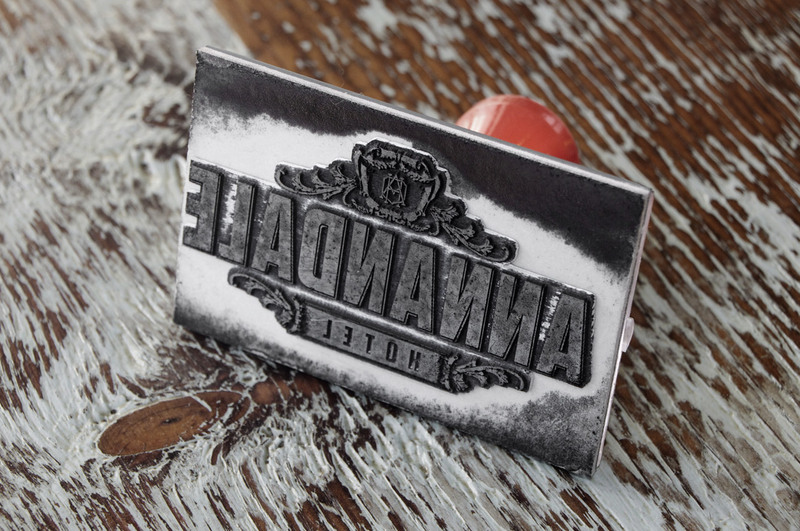 To coincide with it’s re-opening we were commissioned to develop a new brand for the Annandale Hotel. 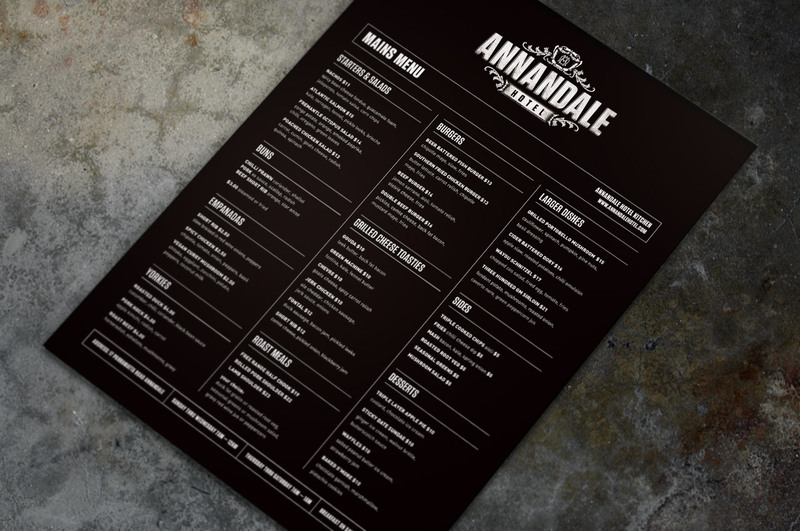 This included a logo, monogram, complete exterior signage and print collateral. 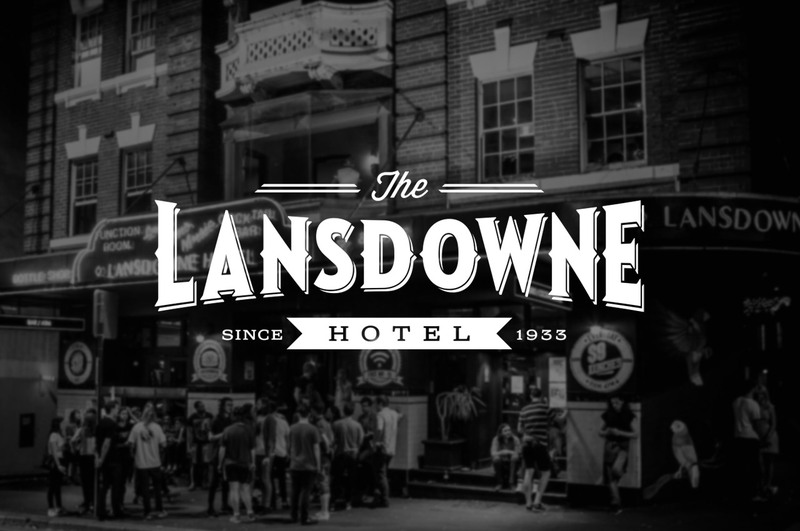 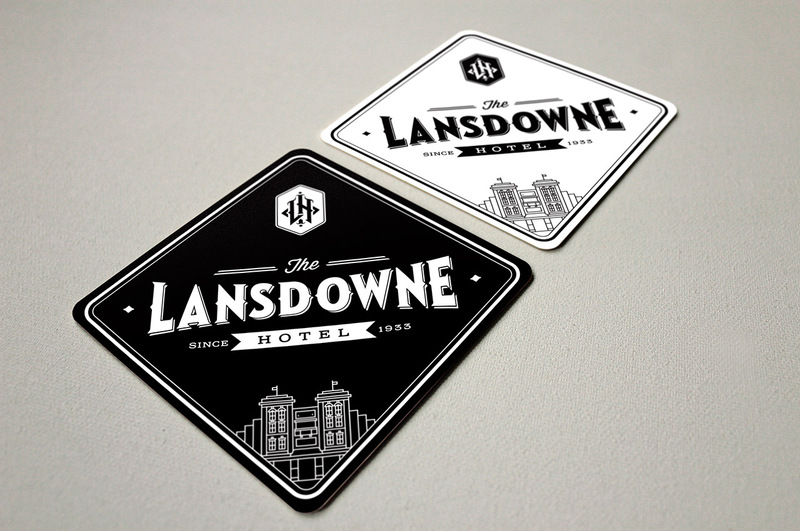 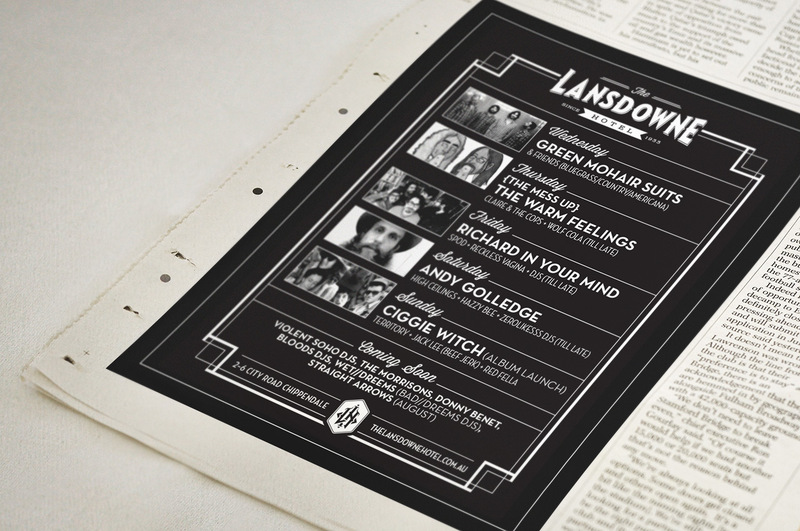 Oscar’s Hotels also commissioned us to develop a new brand for the Lansdowne Hotel. 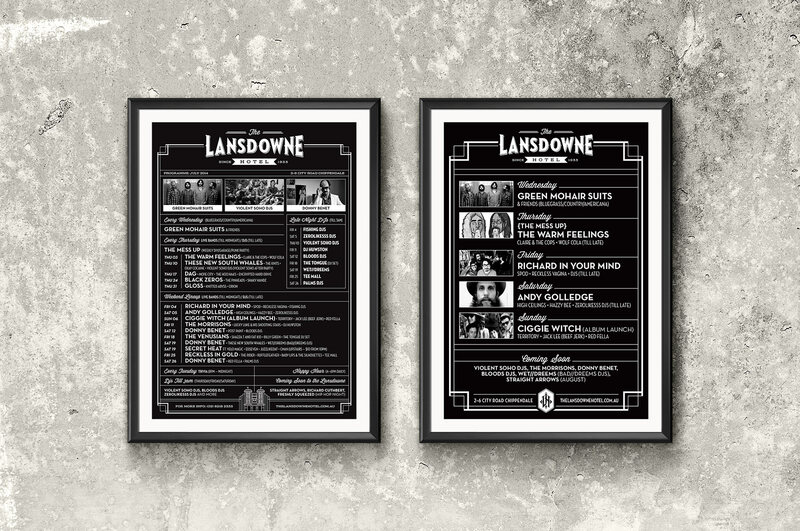 This included a logo and monogram design, weekly, monthly and quarterly posters, drink coasters, social media graphics, web page and other collateral.